9 Incredible Free Kindle Health Books for Wednesday! *(Free for Kindle Unlimited) Heal With Essential Oil: Nature’s Medicine Cabinet (Over 125 Recipes For Treating Common Ailments Using Eight of the Most Powerful Essential Oils in Aromatherapy) (Deal, Not Free) by Rebecca Park Totilo. Price: $9.95. Genre: Herbal Remedies Deal, Sponsor, Natural Healthcare, Non Fiction, Natural Medicine, Alternative Medicine. Rated: 4.4 stars on 13 Reviews. 262 pages. ASIN: B007XZWJ5E. *(Free for Kindle Unlimited) Instant Insights on…Career Wellness for Chronic Illness Warriors (Deal, Not Free) by Diana Hallare. Price: $4.97. 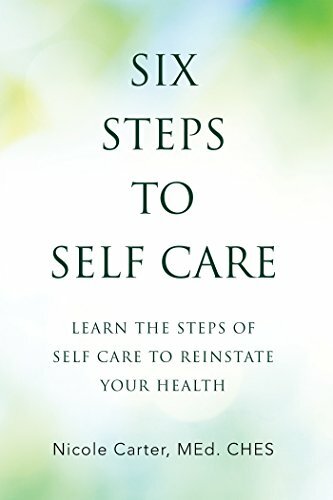 Genre: Health + Self Help for Chronic Illness Warriors Dea, Sponsor, Self Care, Career Strength, Overcome Chronic Illness Drawbacks. Rated: 5 stars on 1 Reviews. 68 pages. ASIN: B0764NSBWL. *Totie the Molar: Teeth types and function by Hosam Alrqiq. Price: Free. Genre: Dental Hygiene Book, Sponsor, Oral Health, Personal Hygiene. Rated: 4.9 stars on 18 Reviews. 27 pages. ASIN: B00YOKYOOA. *JEALOUSY SURVIVAL GUIDE: How to feel safe, happy, and secure in an open relationship by Kitty Chambliss. Price: Free. Genre: Health, Fitness & Dieting, Relationships, Love & Romance. Rated: 5 stars on 18 Reviews. 104 pages. ASIN: B075ZN3YCC. Beginner’s Guide To Running: The Definitive Guide On How To Start Running & Discover The Runner In You by Kanisk Nayan. Price: Free. Genre: Health, Fitness & Dieting, Exercise & Fitness, Running & Jogging, Sports & Outdoors. Rated: 4.7 stars on 5 Reviews. 65 pages. ASIN: B074L9DQ7Z. CALISTHENICS: Body Weight Training and Mental Toughness (2-IN-1) Bundle by Epic Rios. Price: Free. Genre: Health, Fitness & Dieting, Exercise & Fitness, Weight Training. Rated: 4.4 stars on 5 Reviews. 138 pages. ASIN: B076NNGQGP. 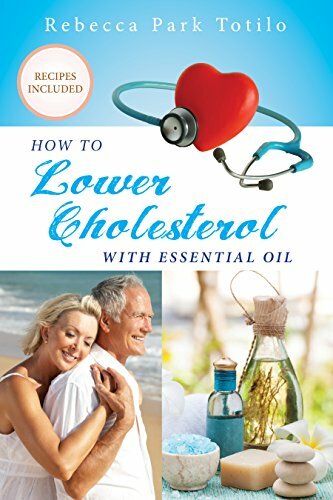 Posted on November 1, 2017 Author KibetCategories Aromatherapy, Essential Oils, Free Kindle Health Books, Low Carb Diet, medicines, weight loss, workoutLeave a comment on 9 Incredible Free Kindle Health Books for Wednesday! 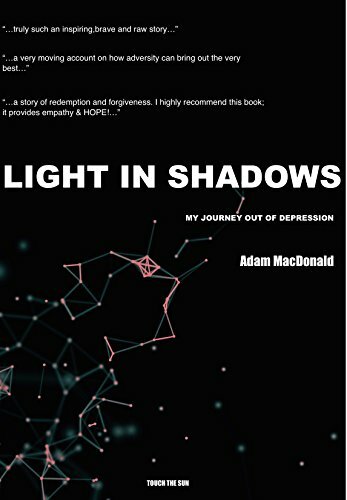 *Light in Shadows: A Memoir (Deal, Not Free) by Adam Macdonald, Jocelyn Cornforth. Price: $0.99. 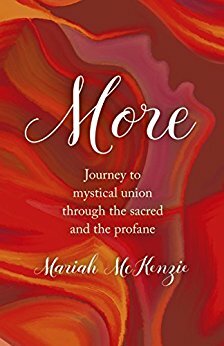 Genre: Nonfiction Book Deal, Sponsor, Counselling & Psychology, Mental Health, Depression. Rated: 4.8 stars on 18 Reviews. 131 pages. ASIN: B008WVLUCQ. *Summary of Sara Gottfried’s Younger: Key Takeaways & Analysis (Deal, Not Free) by SUMOREADS. Price: $0.99. 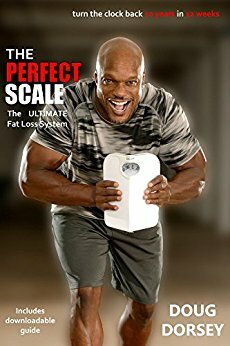 Genre: Non-Fiction Deal, Sponsor, Book Summary, Healthy Eating. Rated: 4 stars on 1 Reviews. 36 pages. ASIN: B071VX7HRZ. *Abe Munder the Wheeled Wonder vs. MS: Best Columns 2003-2008 by Abe Munder. Price: Free. Genre: Health, Fitness & Dieting, Diseases & Physical Ailments, Nervous System. Rated: 5 stars on 4 Reviews. 376 pages. ASIN: B007A5X9S8. Calisthenics: Workout Routines – Full Body Transformation Guide (calisthenics workouts, calisthenics for beginners,calisthenics books, calisthenics program) by Robert Smith. Price: Free. Genre: Health, Fitness & Dieting, Men’s Health, Sports & Outdoors, Individual Sports, Gymnastics. Rated: 4.5 stars on 4 Reviews. 45 pages. ASIN: B074JG594V. Posted on August 12, 2017 Author KibetCategories Free Kindle Health Books, medicines, weight loss, workoutLeave a comment on Kindle Health Deals for Friday! 11 Wonderful Free Kindle Health Books for Friday! *Activate Your Joy: A Transformative Awakening to Health, Happiness, and Success. Including 12 Missions to Design a Life You Love (Deal, Not Free) by Erik Ohlsen. Price: $0.99. 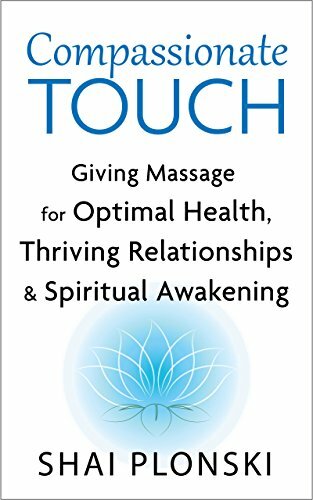 Genre: Health Book Deal, Sponsor, Non Fiction, Holistic Medicine, Mind Body Medicine. Rated: 5 stars on 26 Reviews. 210 pages. ASIN: B073ZM21CS. *Summary of Jeff S. Volek’s The Art and Science of Low Carbohydrate Living: Key Takeaways & Analysis (Deal, Not Free) by SUMOREADS. Price: $0.99. Genre: Nonfiction Book Summary Deal , Sponsor, Benefits of Low Carbohydrates Diets, Healthy Living. Rated: 5 stars on 1 Reviews. 27 pages. ASIN: B074DHG83H. *I Refused Chemo: 7 Steps To Taking Back Your Power and Healing Your Cancer by Teri Dale. Price: Free. Genre: Health, Fitness & Dieting, Alternative Medicine, Holistic. Rated: 5 stars on 17 Reviews. 147 pages. ASIN: B00JZ6QQ9E. 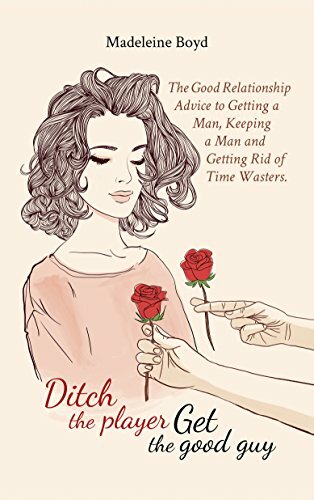 *Too Good to Go, Too Bad to Stay: 5 Steps to Finding Freedom from a Toxic Relationship (Freeing the Caged Heart) by Joanne King. Price: Free. Genre: Health, Fitness & Dieting, Mental Health, Post-traumatic Stress Disorder. Rated: 5 stars on 7 Reviews. 110 pages. ASIN: B071FKCYJ4. 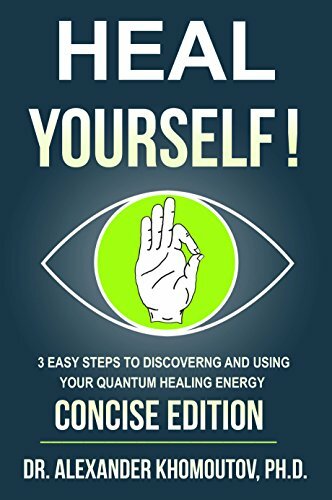 *Radical Recovery After Chemo & Radiation: Extraordinary Healing with Hyperbaric Oxygen and Infrared Light by Edna Ness. Price: Free. Genre: Health, Fitness & Dieting, Diseases & Physical Ailments, Cancer. Rated: 5 stars on 5 Reviews. 89 pages. ASIN: B072FS1XPY. Start Smart: 4 Week Home Workout Course For The Absolute Beginner by Lauren Bertolacci. Price: Free. Genre: Health, Fitness & Dieting, Exercise & Fitness, Sports & Outdoors, Training. Rated: 4.7 stars on 4 Reviews. 53 pages. ASIN: B00LFBKNGE. Digital Addiction: Breaking Free from the Shackles of the Internet, TV and Social Media by Lora Ziebro. Price: Free. 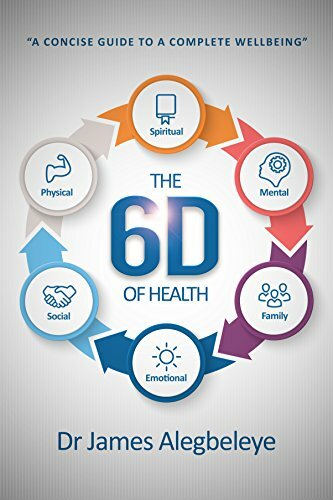 Genre: Health, Fitness & Dieting, Addiction & Recovery, Substance Abuse, Computers & Technology, Computer Science, Human-Computer Interaction. Rated: 4.3 stars on 12 Reviews. 90 pages. ASIN: B01M3N5SBK. Posted on August 5, 2017 Author KibetCategories Free Kindle Health Books, juices, medicines, weight loss, workoutLeave a comment on 11 Wonderful Free Kindle Health Books for Friday!